If you were a backer on Kickstarter, you probably have your copy by now. There's no empty space in this box! 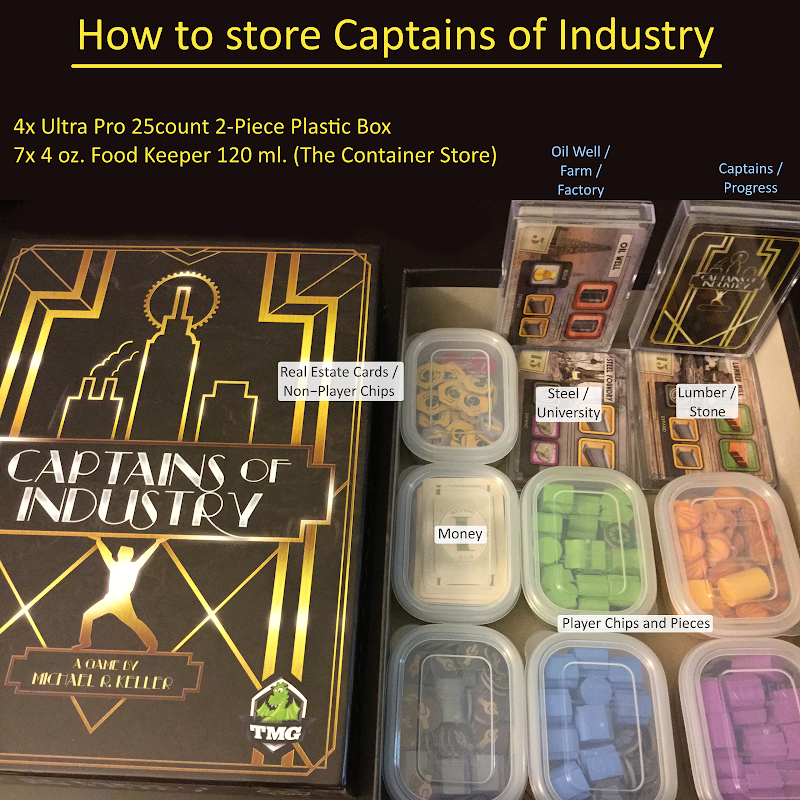 Below is a picture of how I store my copy of the game.